We are happy to held PRTG User Meetup (KopDar PRTG) at Smart City Center, Mangga Dua Square , Jakarta, Indonesia. 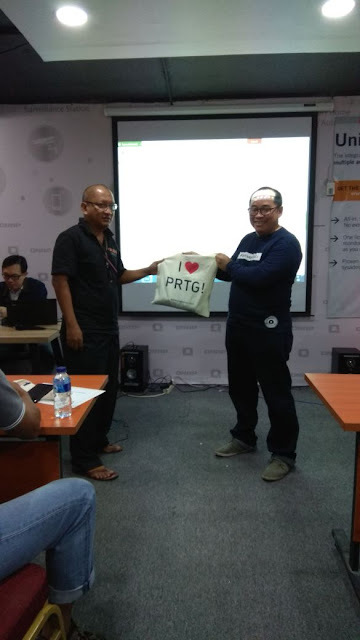 In the meeting, we have customers and new user of PRTG. We introduced PRTG to new members. 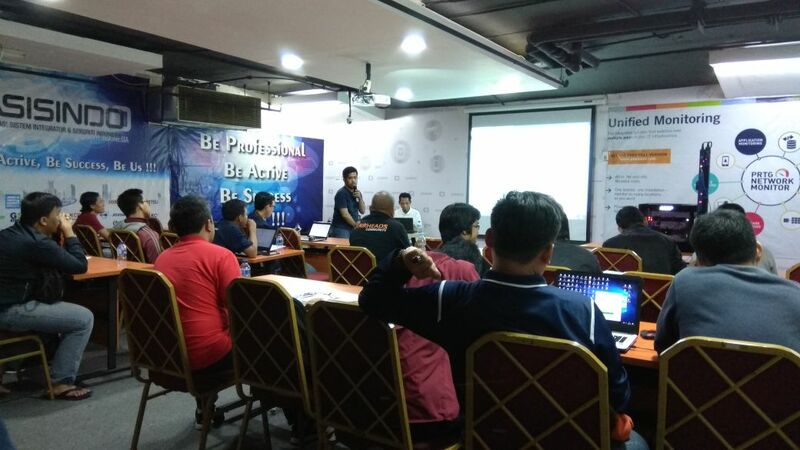 We also explain more about how to create Map and Dashboard in PRTG, and API integration. 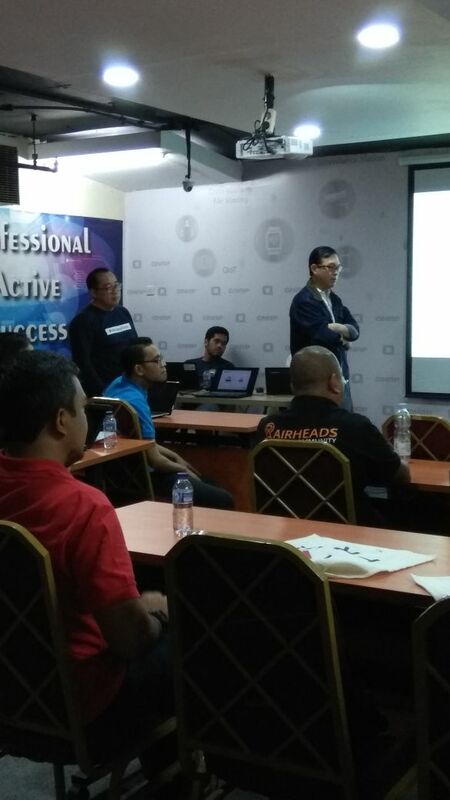 We see a lot of good response from the attendees, and they requested to have this event in other big city in Indonesia. 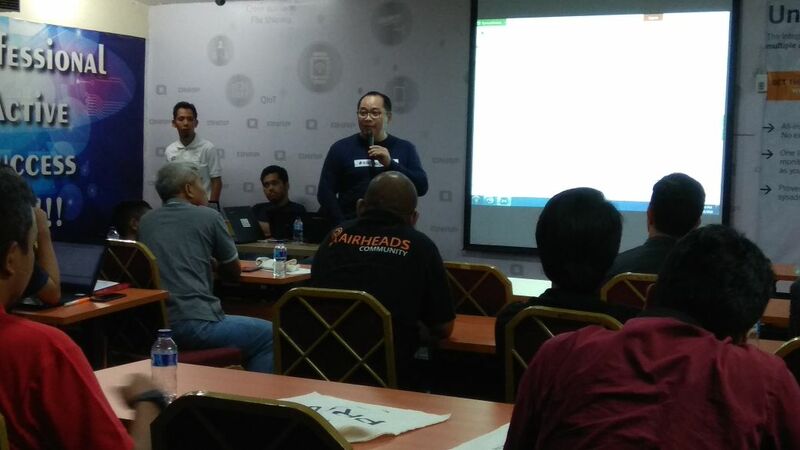 We work together under Indonesian System Integrator and Security Association (ASISINDO) - www.asisindo.com and Network ID community and SuperchargeID community (www.supercharge.id) . 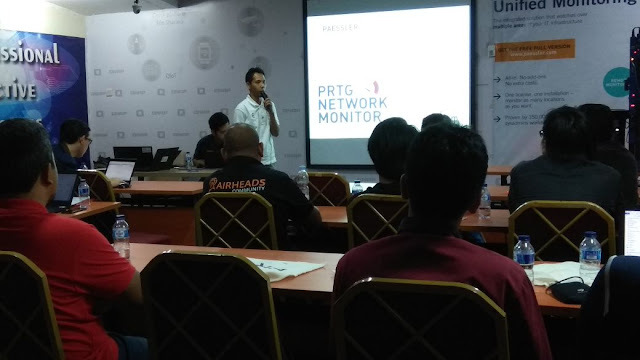 In this event, we also share map and dashboard for smart city monitoring using PRTG. 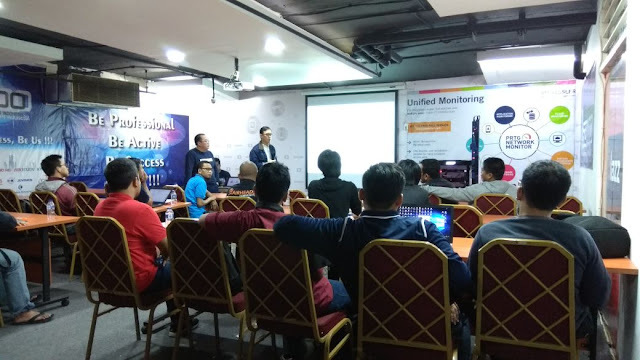 See you all again at our next event.